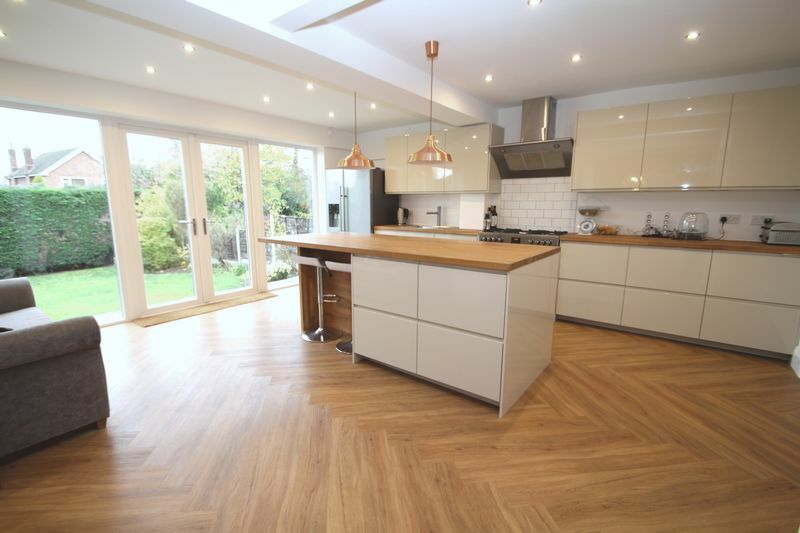 STUNNING contemporary styled 4 bedroom detached home that has been extensively modernised by the present owners to exacting standards. 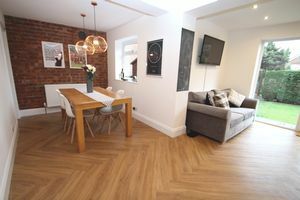 Found in one of the area's 'premier' locations, close to Romiley Golf and Cricket Clubs and convenient for Romiley Village the property is sure to create a huge amount of interest. 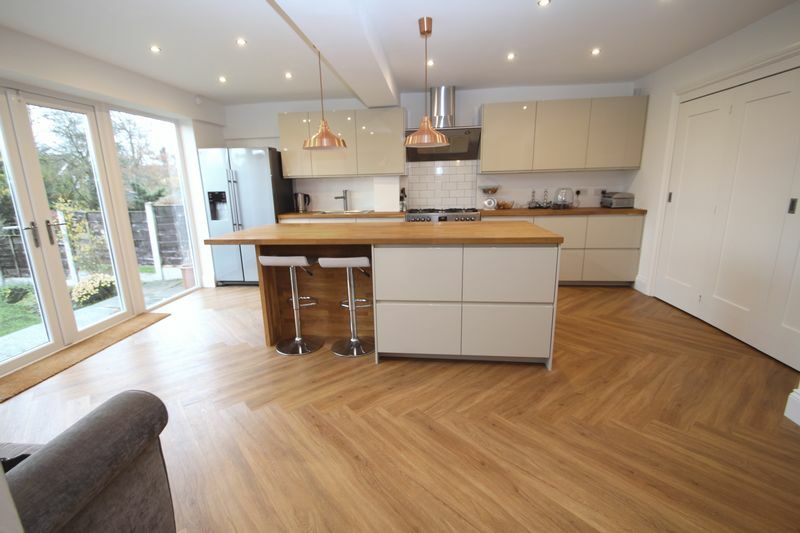 'Ready to move into' accommodation featuring: Reception hall, modern ground floor WC, lounge, fabulous open plan living space incorporating a high gloss fitted kitchen with central island and French doors, 4 good sized bedrooms, luxury en-suite shower room and luxury family bathroom. 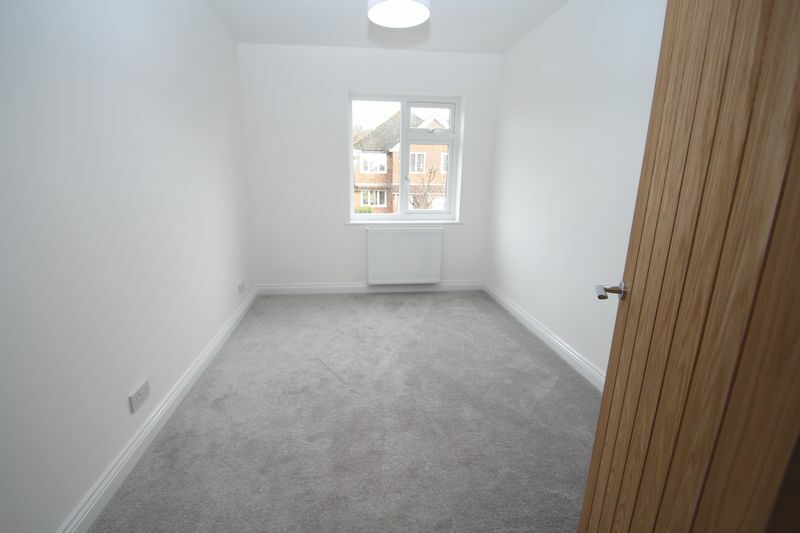 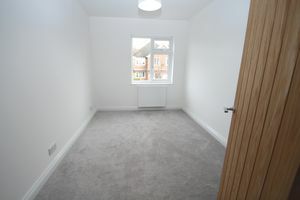 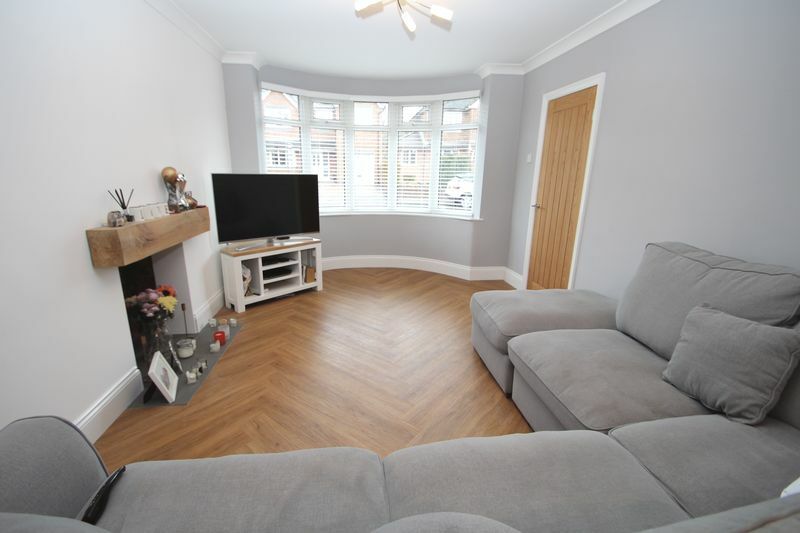 The property has had a new gas central heating system, been re-plastered, re-decorated and has a range of quality fixtures and fittings in addition to new floor coverings. uPVC double glazing is installed and there is a driveway providing off road parking and a 16ft 7in integral garage. 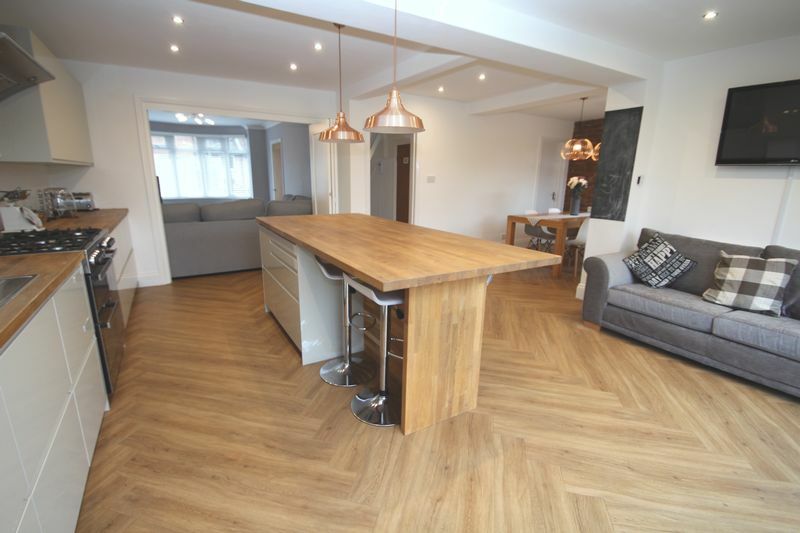 In the catchment for Romiley Primary and Marple Hall Secondary Schools and offered with no onward chain we would suggest an internal inspection of this beautifully presented home. 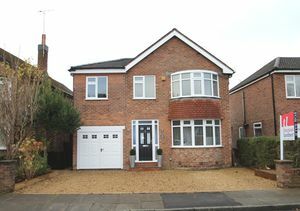 EPC rating D.
Composite entrance door & uPVC double glazed windows, stairs to first floor, new internal doors to lounge, ground floor WC and open plan living space. 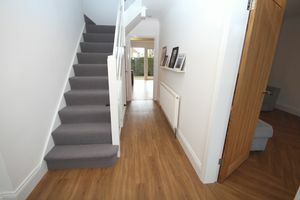 'Karndene' flooring. 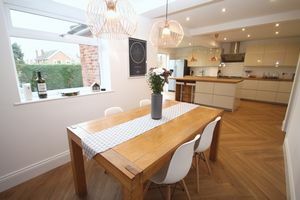 uPVC double glazed bay window to front, folding doors giving access to the dining kitchen. 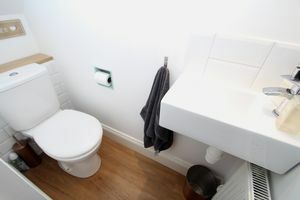 Contains a two piece modern white suite with WC and wash hand basin. Co-ordinating tiling to splashbacks. uPVC double glazed windows to the rear & uPVC French doors to the gardens. 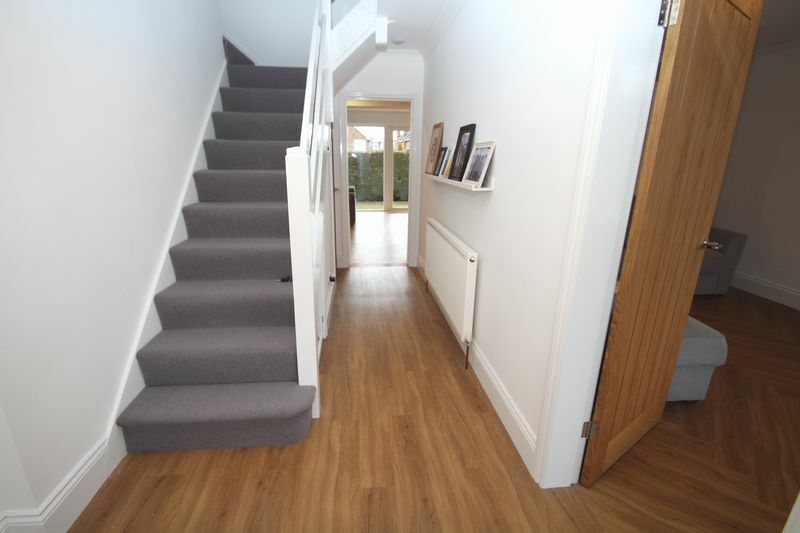 'Karndene' flooring, access door to garage. The kitchen area is fitted with a high gloss range of wall & base units set beneath a contrasting wooden work surface with an inset sink unit. Central island incorporating a breakfast seating area, space for range style oven with extractor over, integral dishwasher, co-ordinating tiling to splashbacks. New internal doors to the bedrooms and family bathroom. 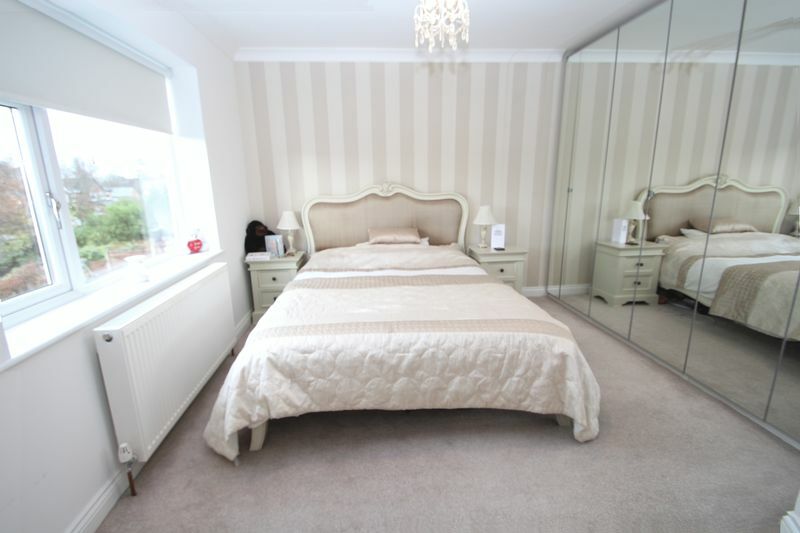 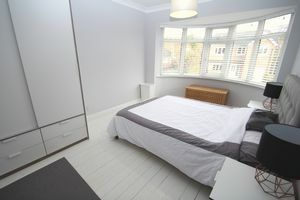 uPVC double glazed window to rear, range of mirrored wardrobes, doorway to en-suite. uPVC double glazed window to rear. 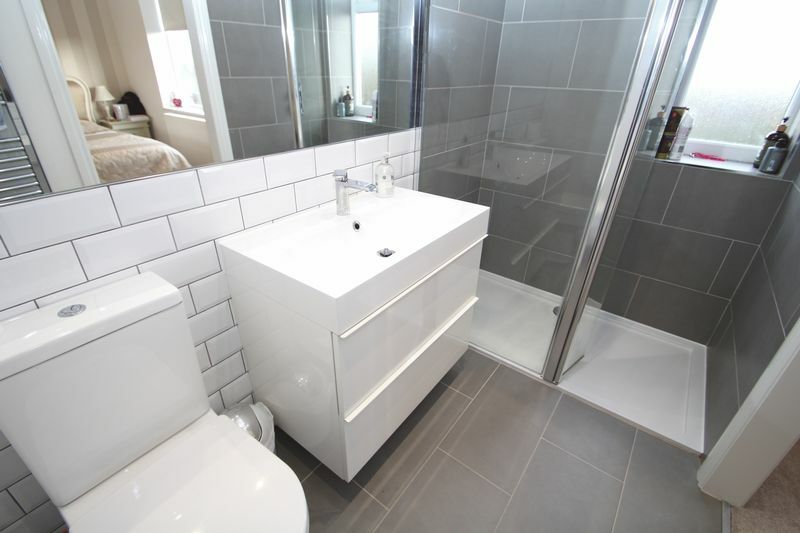 Contains a three piece white suite comprising of large walk in shower enclosure, wash hand basin set into a high gloss vanity unit and WC. Co-ordinating wall and floor tiling. 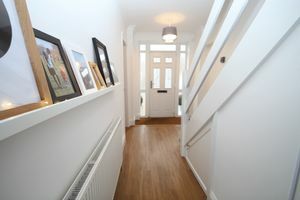 uPVC double glazed window to rear. 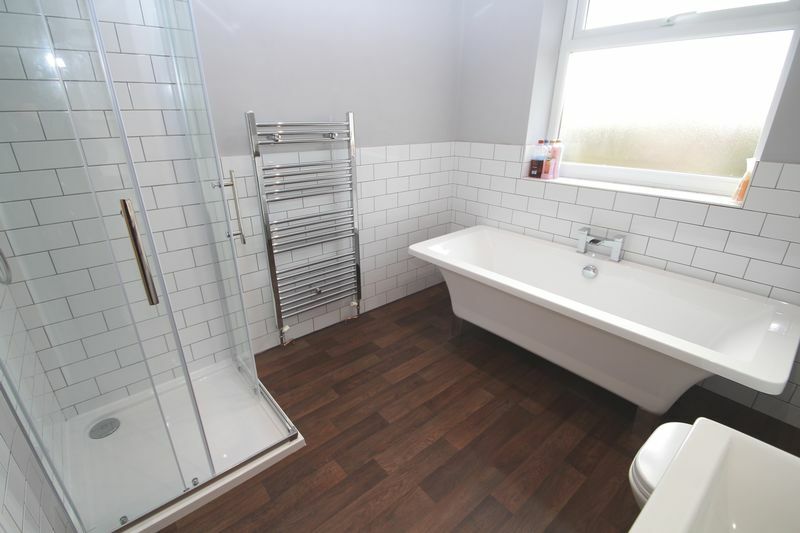 Contains a four piece white suite comprising of stand alone bath with side tap, shower enclosure, WC set into a tiled surround and floating wash hand basin. Co-ordinating wall tiling. 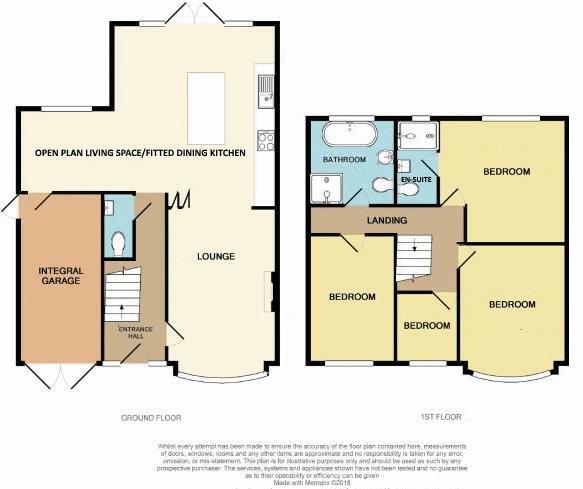 Double opening doors, access doors to side and dining kitchen, window to side. Wall mounted Worcester central heating boiler. To the front is a driveway providing off road parking. 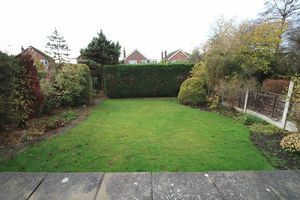 To the rear is a generous sized enclosed lawned garden with patio and further screened garden area behind a row of conifers.